Council Rates, Water Rates, Alinta Gas or Synergy account. (No other bills will be accepted). A landline telephone number is also a requirement. 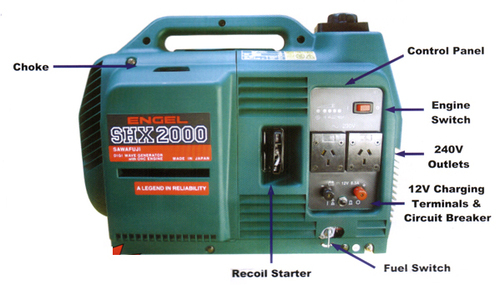 Our 240v generators range from 650w to 2.0 Kva. 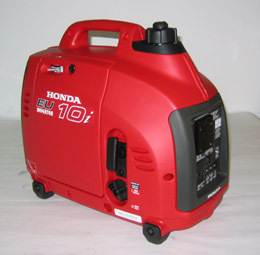 Engeland recommend Honda & Engel generators for use with our Engel car fridges. Rates for longer periods available on application. There is a $200 bond payable on the hire of each unit. 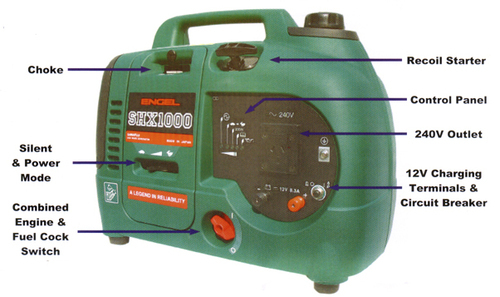 This bond is fully refundable on return of generator & accessories.